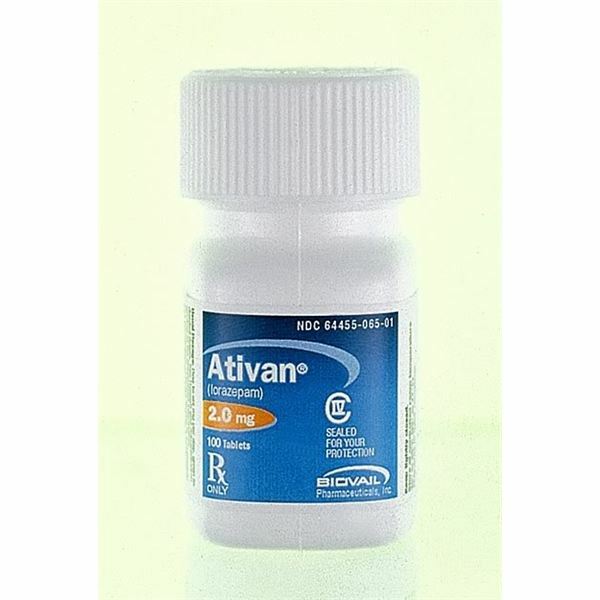 Ativan is a prescription drug used to treat anxiety. This side effect isn’t very noticeable though, so no need to panic that you’re going to stop breathing and notice. Most don’t actually notice, it’s kinda like when your heart skips a beat, you never really know. But, this is still a severe side effect and if periods of not breathing occur more often, as in, if you’re starting to notice it more, you should see your doctor. Parkinson’s is a rare disease made famously aware by Michael J. Fox, the actor most famously known for the “Back To The Future” films. Parkinson’s is a disorder of the brain that leads to shaking (tremors) and difficulty with walking, movement, and coordination. However, the drug Ropinirole treats these symptoms. Making walking easier and shaking less sporadic. But Ropinirole comes with three odd side effects. One, falling asleep during everyday activities, even driving, which according to the manufacturer of Ropinirole “..sometimes resulted in accidents.” Two, hyper-sexuality, self explanatory. And the one I found most strange. Three, compulsive gambling. Meaning you’ll gamble without even thinking about it or what you’re doing. So a drug made to calm your sporadic nerves from your mental disorder, could get you in a bit of trouble with some loan sharks. 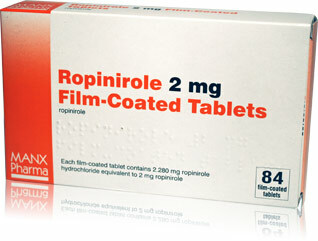 Ropinirole is a prescription drug. Breast cancer is an issue that effects women, there’s really no cure for it, but there are treatments of all sorts to prevent it from spreading. And in the past few years, treatment has grown, and success rates are even higher. One of the many treatments out there for breast cancer is Tamoxifen. 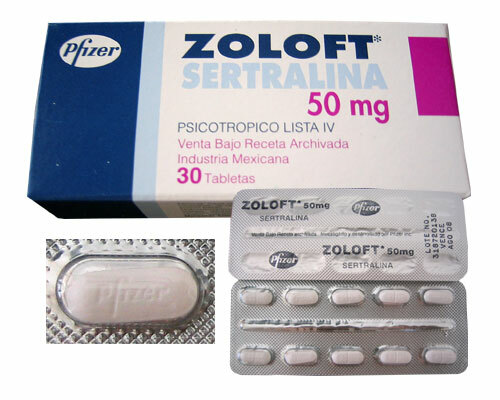 A prescription drug used to prevent the growth of basic breast cancers by blocking the effects of estrogen. Like all drugs it has side effects, one of which I found to be quite questionable. It has a rare risk of causing a tumor. This new tumor wouldn’t be estrogen sensitive, meaning breast cancer medications wouldn’t do you any good. Luckily it only occurs in women that have been taking Tamoxifen for more than 5 years AND only 1 out of every 7 of them show signs of a new tumor. Making the risks of this new tumor incredibly low. Even more good news – it was never seen in any women that have been taking the drug for less than 5 years. So, to sum it up. 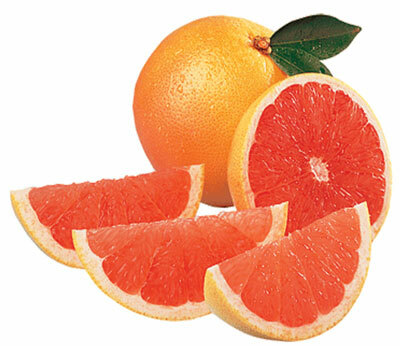 It’s a drug that’s supposed to help prevent a cancer that can cause a tumor. That’s a very questionable side effect. Congestive heart failure drug works as smell-be-gone! And quite literally, too! The drug Vasotec, used to treat congestive heart failure and/or high blood pressure, has one strange side effect where you completely lose your sense of smell. Fortunately, once the drug wears off you get your sense of smell back. It’s a rare effect not seen in many. Vastoec can also impose problems on all other four senses, including blurred vision, dry eyes, and ringing in the ears. Vasotec is a prescription medication. 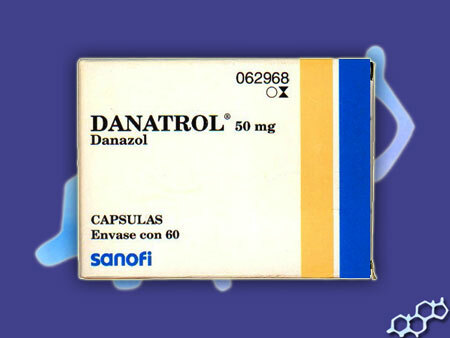 Danocrine, a prescription drug used to treat endometriosis, a disease that causes infertility, pain before and during menstrual periods, pain during and after sexual activity, and heavy or irregular bleeding. Now treating all that sounds great- and it is! But to add to our strange list of side effects, Danocrine users have reported hair growth in unusual places. Even reports of acne growth. So maybe this side effect could be great for those balding patients with infertility.